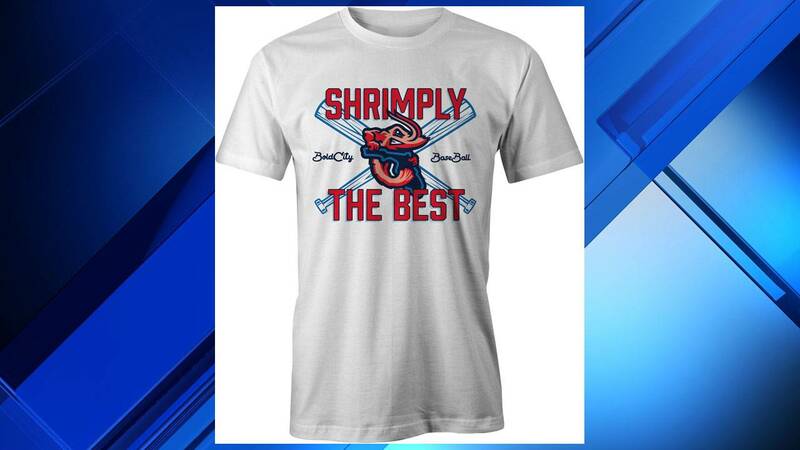 JACKSONVILLE, Fla. - A fan-designed t-shirt featuring the slogan "Shrimply the best" was the runaway winner in a T-shirt design contest for the Jacksonville Jumbo Shrimp. The design received nearly two-thirds of the more than 1,200 votes, according to the team. Are those kids wearing Shrimp fest T-shirts in Africa? The designer of the winning submission, Josh Reavis of Yulee, will receive 10 tickets to the April 14 home game, where the shirt will be given away to the first 2,000 fans in attendance. 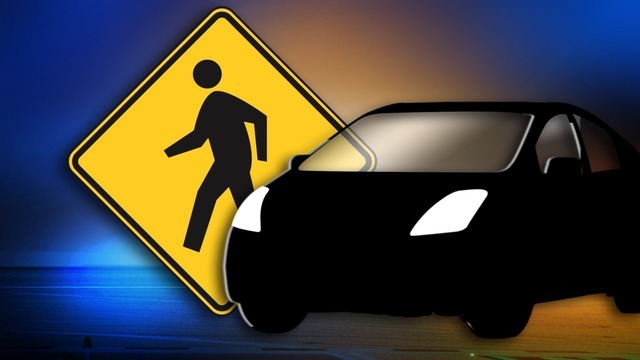 The team said on its Facebook page that over 80 designs were initially submitted. Four finalists were selected and put up for an online vote. The Jumbo Shrimp open the 2018 season on April 5 at Jackson. The home opener is scheduled for April 11, part of a five-game series against Mobile.